The NIJF are delighted to announce a new partnership with martial arts equipment suppliers Cimac. This deal offers all NIJF members and their connections a saving across the standard priced items at www.cimac.net using the code NIJF15 to save 15%. 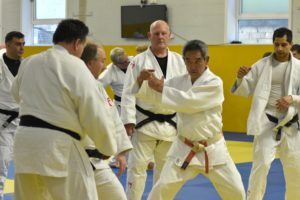 This includes all training equipment and protective items listed on the website as well as Judo suits and clothing for other disciplines. There are Adidas hoodies and t shirts as part of the range available now. 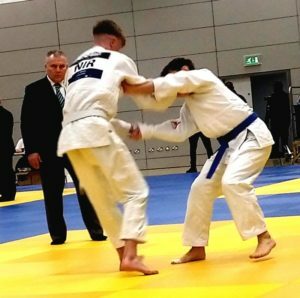 If you’re planning on competing in 2019 or if you just fancy treating yourself to a new Gi or some Apparel then now is the time to do it! 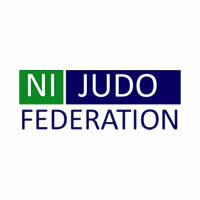 PreviousPrevious post:Kukri joins forces with the NIJFNextNext post:The NI Open is flying high as the City of Derry Airport partners with the event!